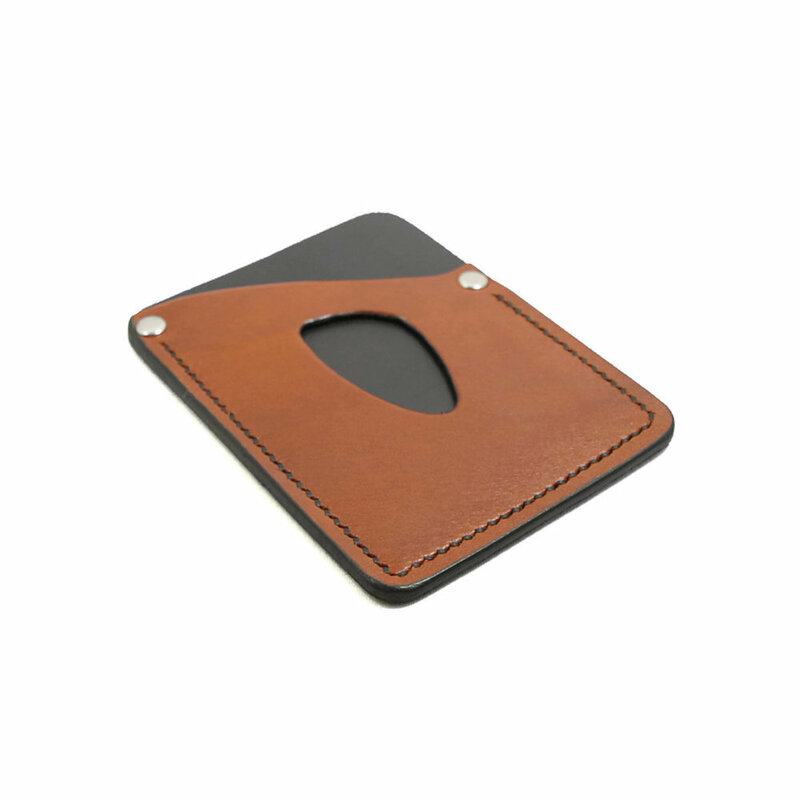 I design leather goods for people who love heirloom-quality everyday accessories. I camp and canoe in the Canadian backcountry as much as possible, and what started out ten years ago as simple repair jobs for walks in the woods inspired me to design and make my own leather goods for city survival and country commutes. In 2015, I decided to quit the digital industry that I had called home for two decades, and focus on leatherwork as my one true passion.